Do you like Farm Games? So Play Idle Farm and get rich farming your farm! This game was made for you and your whole family, have fun! 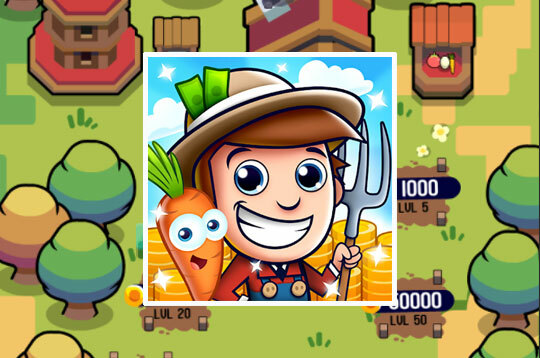 - Play Idle Farm Free and Enjoy!